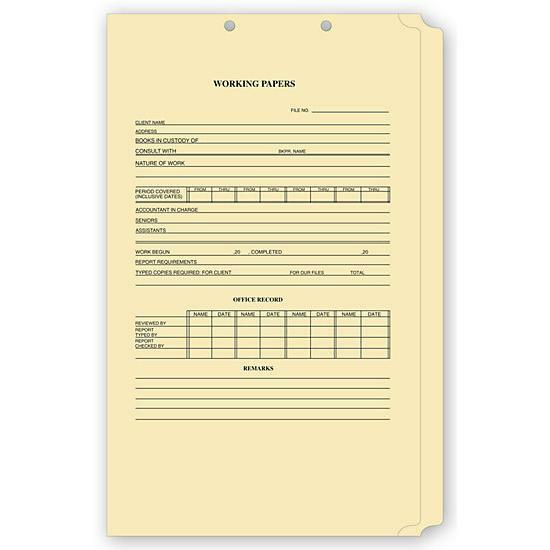 In this section, we offer a variety of worksheets to assist in the daily accounting, bookkeeping and record keeping of your business. The recording of proper business details is tantamount to making sales. They both help to maintain and grow a healthy company. These are manual worksheets that have to be written up by using a pen or printing directly on them. We offer Accounts Receivable Ledger Cards that to accommodate the continuous recording of receivables. 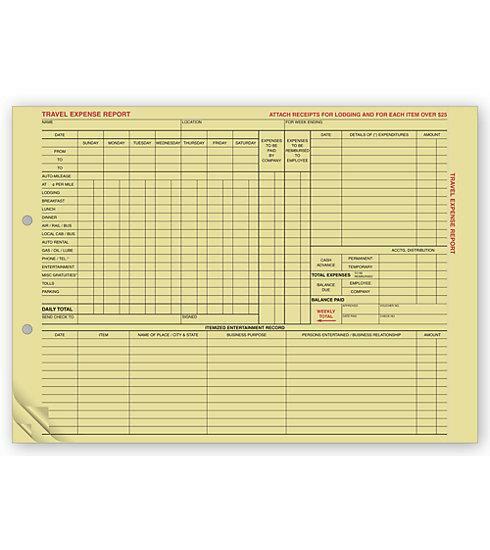 You can order the complete binder of sheet refills. The Bookkeeping System Refills are color-coded and have the hole punched ready to be placed in a binder. Order Continuous One-way Self-mailer printer to create statements, memos, collection notices and more. 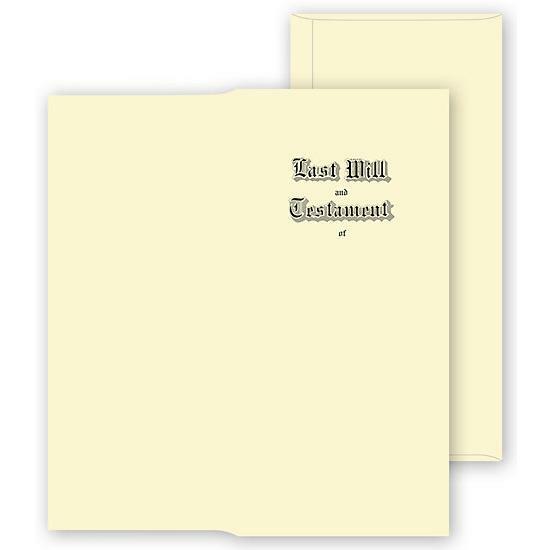 Each mailer includes a copy for your records, customer copy, reply stub, mailing and pre-addressed return envelope (imprinted version only). 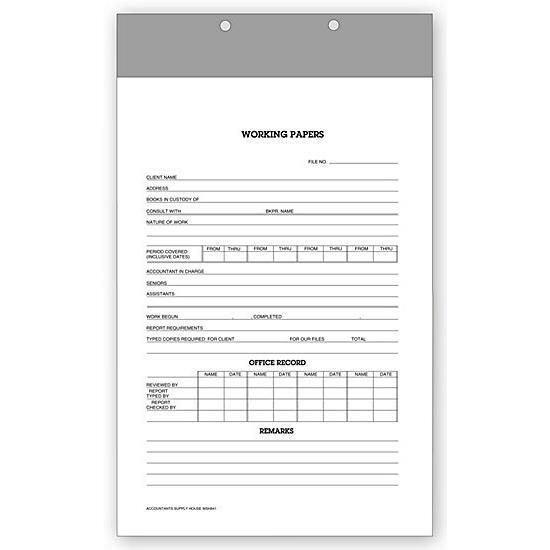 Record your daily earnings on the Daily Earning Sheets so that you can have a clear idea of your total earning at the end of the week or month. Collection records sheet helps you stay on top of your receivables. Our forms designed to help you run a business is accountable for every penny. 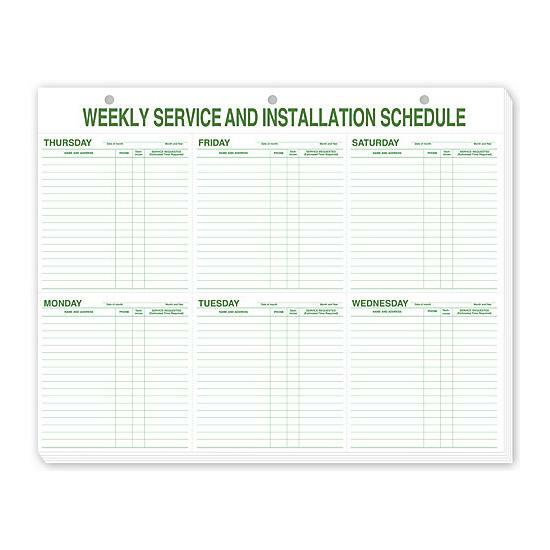 Order online now and stay organized. 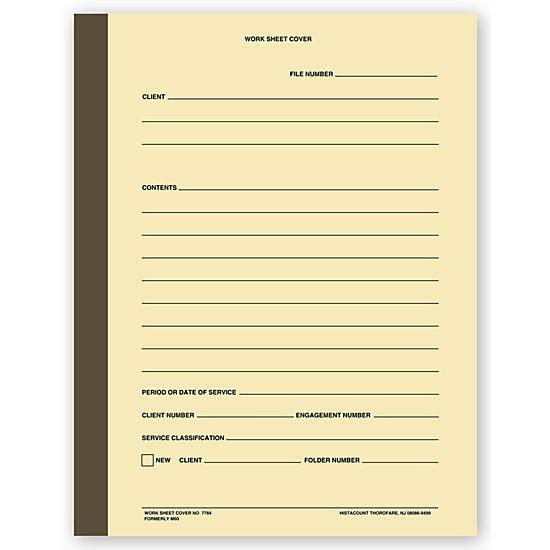 These are custom printed carbonless forms for Bookkeeping, Graph Paper, Journal, Legal/Wills, Multi-Purpose, Notes & Memos & Registration. 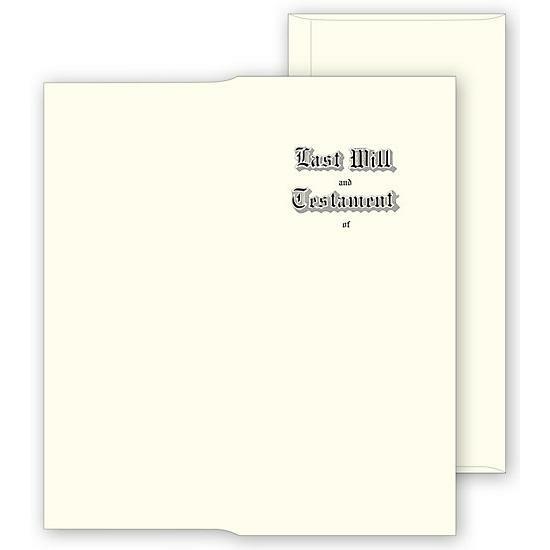 They are printed on a Single sheet, Duplicate, Triplicate, & Quadruplicate. 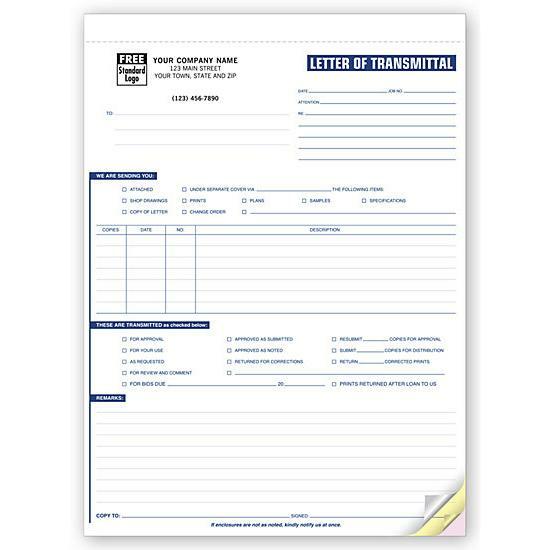 Custom forms help you with the day to day operation of your business, for record keeping and to create legally binding contracts.